A large number of pupils compete in sports outside of School, some to a remarkably high level. Rebecca and Jessica Hall were entered for the ISA triathlon. Both girls did extremely well in this test of swimming, cycling and running endurance. Rebecca won her event, taking the gold medal against girls a year older than her; whilst Jessica took the bronze medal in her event. Another star is Will in Year 11. 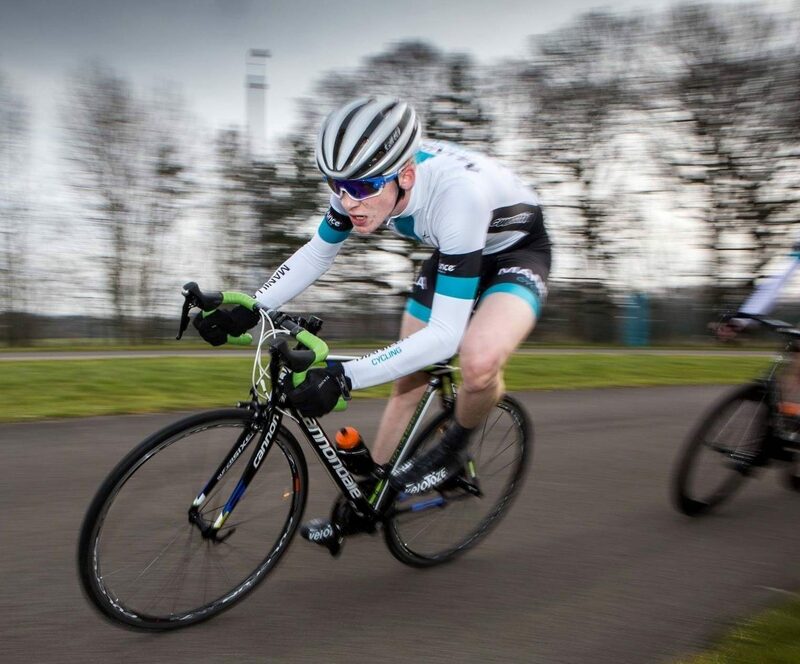 Over the Easter weekend Will competed against over 80 other competitors in a gruelling 100+ mile race over two days to win the Tour of Northumberland cycle race.